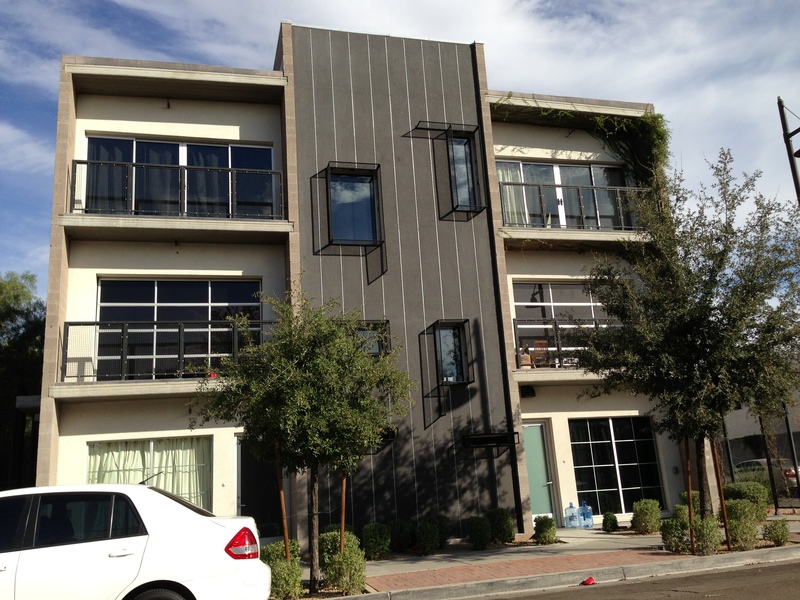 675 South is a Tempe loft condominium located at 675 S Roosevelt Street, Tempe, Arizona 85281, built in 2009. 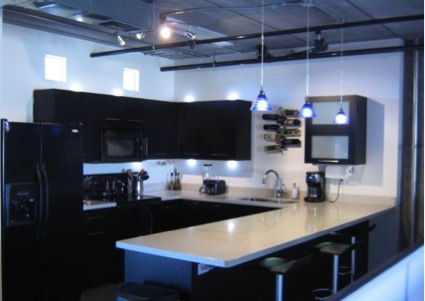 Amenities Include: High-Speed Elevator, Glass Roll-Up Garage Door, Private Balcony, Two Master Suites. 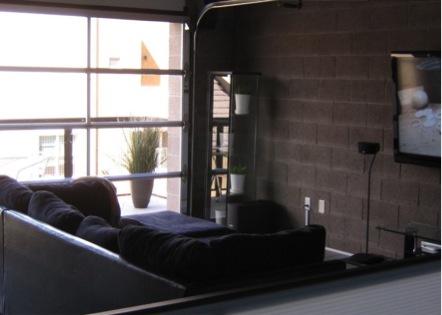 675 South is located in Downtown Tempe, near ASU, Mill Avenue, Tempe Town Lake, shopping, restaurants and entertainment.